The ultimate in solid state desktop kiosk offerings, the Cirrus Deskmount matches the requirements for a ruggedized touchscreen solution and portability. Available in 19″ and 17″ variants, the Cirrus is designed specifically for touch screen video, and table top gaming environments. 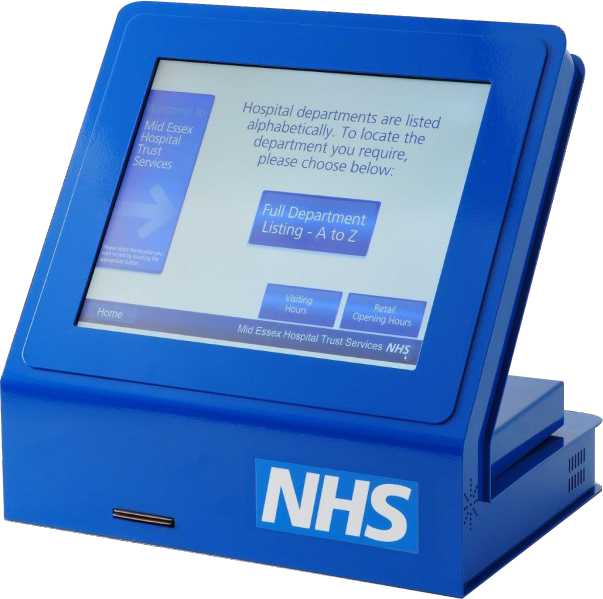 These kiosks are perfect for environments with limited floor and wall space, these are also suitable as a portable options for locations that need flexibility in their location. The specification is totally configurable – enabling the customer to ensure the product meets their requirements.